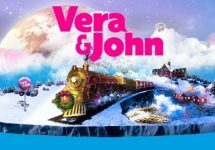 Collect a festive deposit bonus! Mission Three at Guts Casino is here – and there’s no messing about. 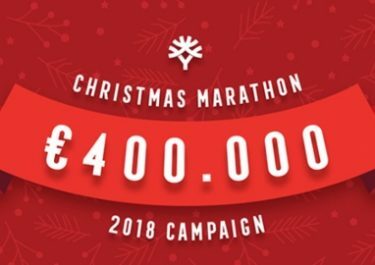 Simply deposit until Sunday midnight to receive a generous festive deposit bonus. Then return on Monday when we unveil Christmas Mission Four. It is going to be an exciting weekend ahead. 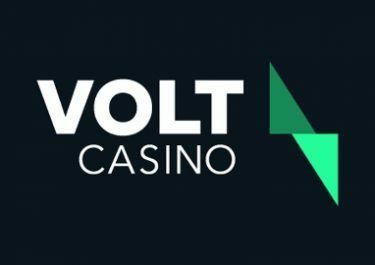 Deposit minimum €25 before 23:59 CET on 9th December 2018 to instantly receive a 50% match bonus. The maximum bonus is €50 and will be credited only on one deposit. To claim, head to your Rewards Section and click on the relevant Deposit Bonus card. Your bonus and deposit money must be wagered 25 times within five days from claiming before it can be withdrawn. Only players who have deposited at Guts are eligible for this promotion. Guts Casino bonus terms and conditions apply, always read them carefully. 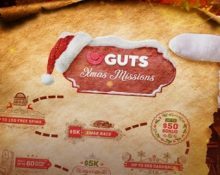 Check back on Monday when we reveal the next Christmas Mission at Guts Casino.